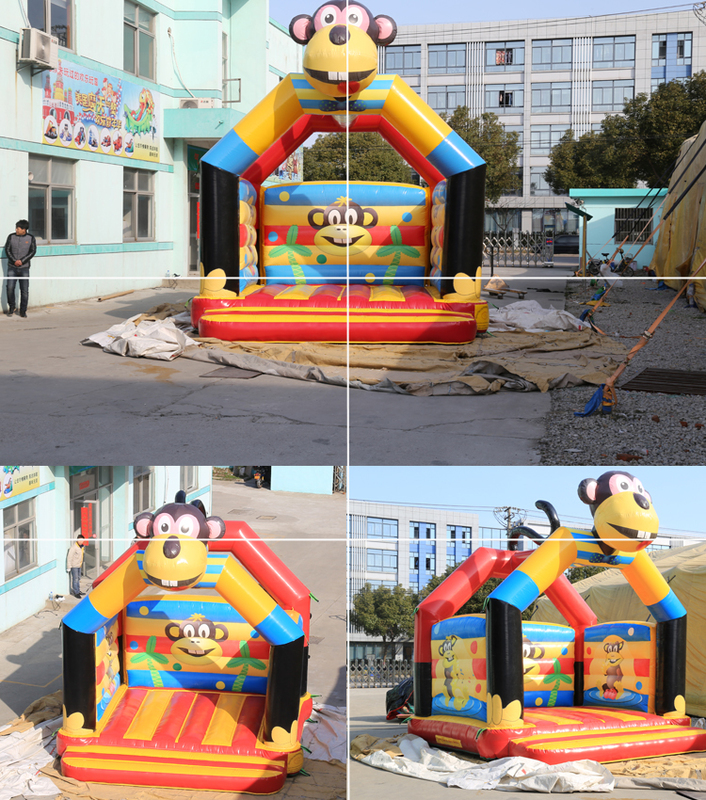 Our inflatable bungee jumping is perfect for outdoor grassland, funfair, carnival, playground, shopping mall, supermarket, etc. 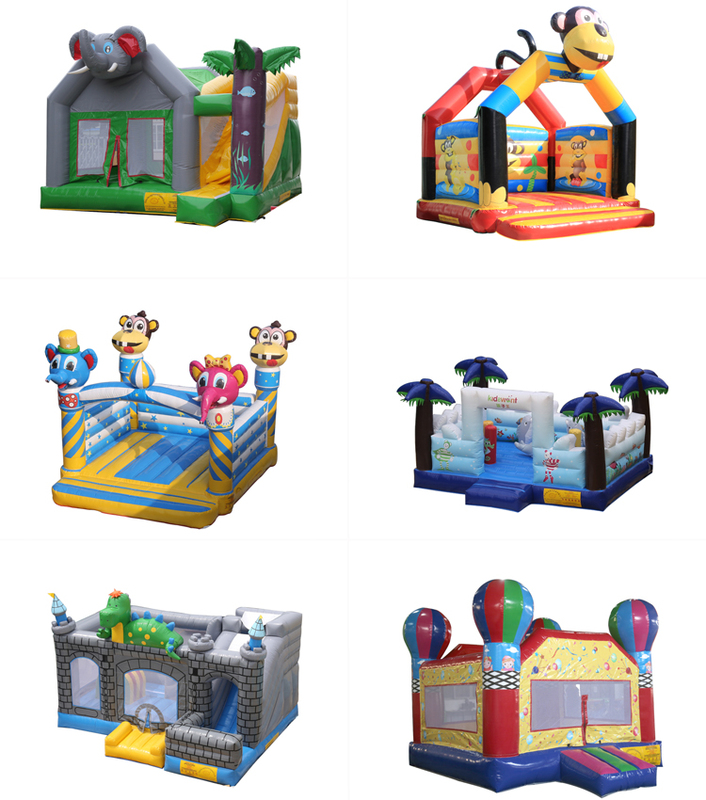 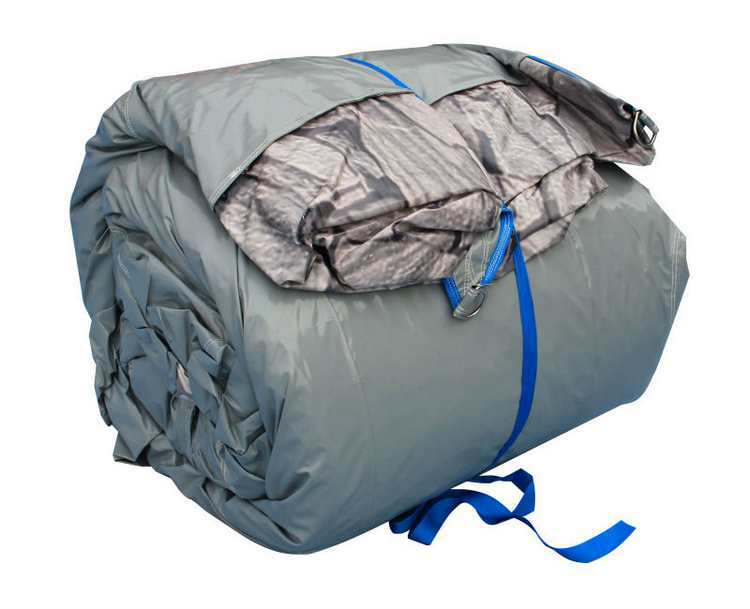 1.Material: we use strong high duty wateproof PVC tarpaulin for the inflatable. 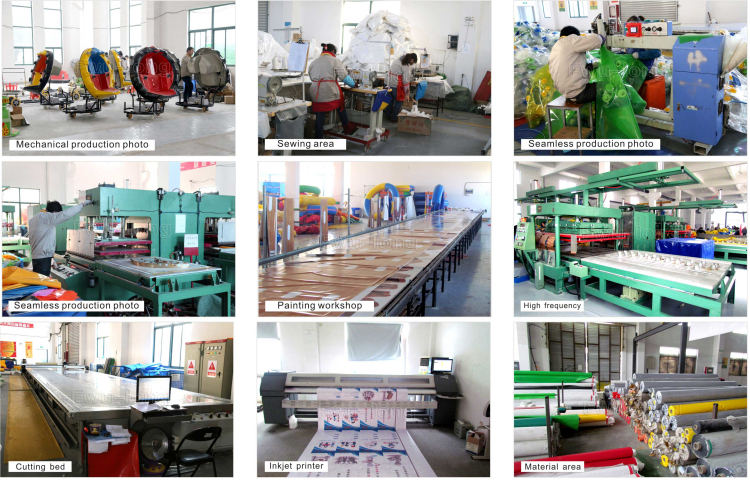 The PVC is flame resistance, lead free, anti-UV and anti-aging. 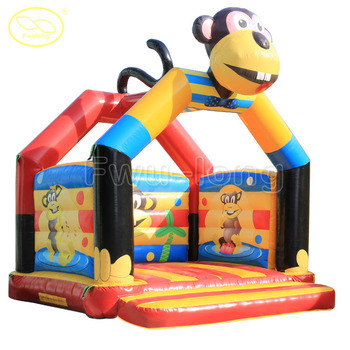 2.Strong stainless anchor points provides safety, stability ad rigidity to the inflatable outdoor. 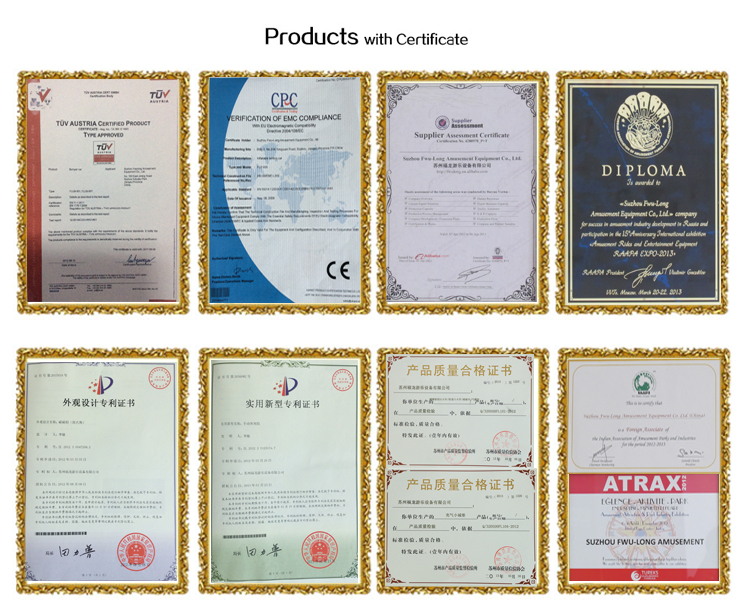 We have certificate for the anchor points to prove the quality. 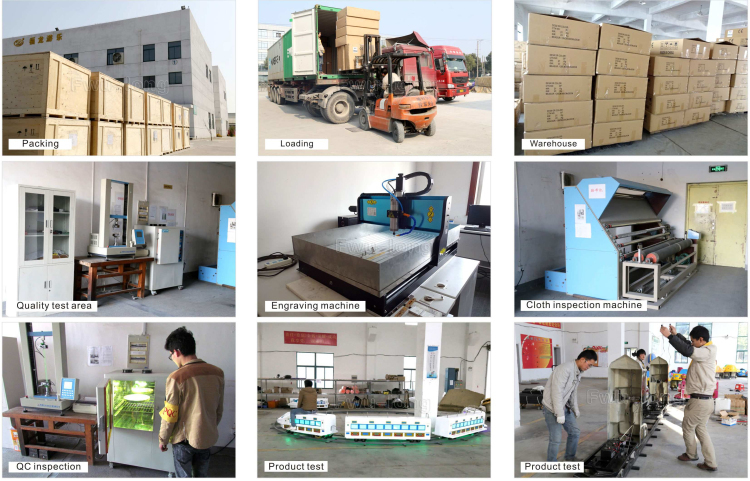 2. before the use should check whether the power supply voltage is consistent and nameplate, direction of rotation is correct. 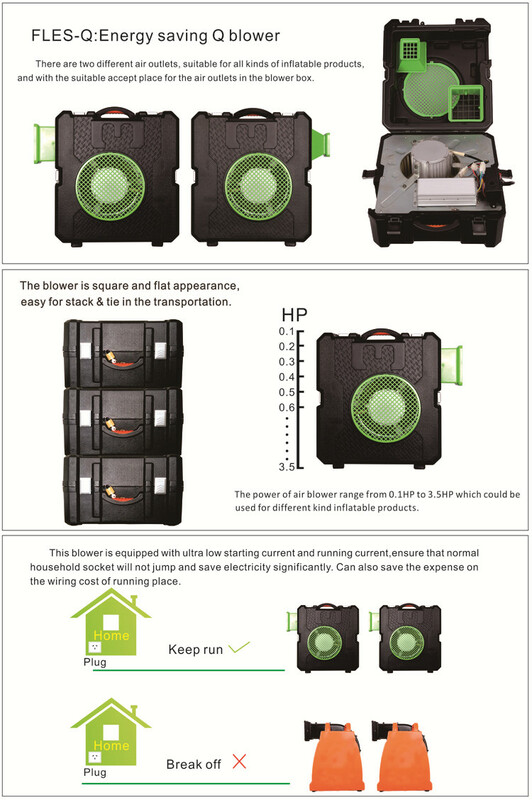 3 .cases should be a reliable earthed, and regular check, the inlet of the fan according to the fence, so as to avoid accidents.